Interested in working at Minuteman Library Network? Join our team of dedicated and talented library experts. Minuteman Library Network (MLN) is seeking an Executive Director. This is a rare opportunity to lead an innovative, collaborative, future facing, membership-driven library network in the Metrowest Boston area. The Executive Director’s full job description and salary can be accessed below. We look forward to seeing your resume, cover letter, and three professional references. Travel stipend considered for top candidates. The Minuteman Library Network is a diverse group of 41 public and academic libraries plus a Central Site staff working together to provide excellent service and value to member libraries and their patrons through current technologies, efficient resource sharing, collaboration, and shared expertise. 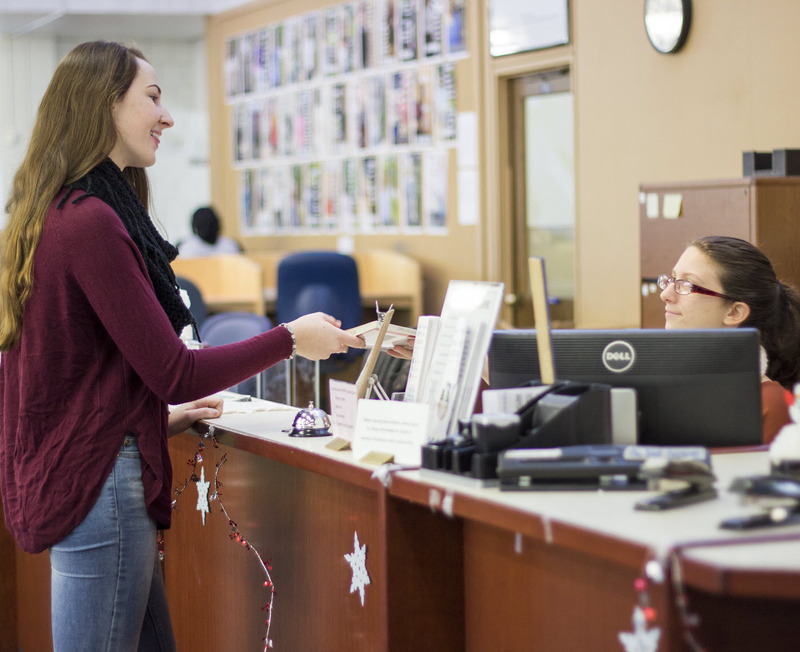 Formed in 1983, Minuteman Library Network serves the Metrowest Boston communities in Massachusetts, a vibrant region with a strong culture of support for libraries, education, and innovation. The Central Site office is conveniently located in Natick, with quick access to major roadways including I-90 and Route 9, along with an abundance of shopping and restaurant options. Minuteman is funded through annual membership fees, along with support for telecom and resource sharing through the Massachusetts Board of Library Commissioners (MBLC). For more information about the Minuteman Library Network, visit the About section.